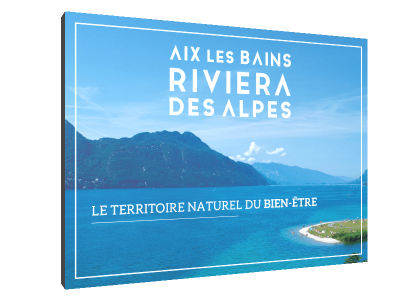 Are you palanning your trip to Aix-les-Bains - Riviera of the Alps? Have a look at our themed brochures to get to know the area ! If you're looking for the best way to get to Aix-les-Bains - Riviera of the Alps and get around in the area, you've come to the right place ! Wherever you are in Aix-les-Bains - Riviera of the Alps, we're here to answer your questions! Come to one of our welcome desks and talk to our experience providers. Find practical information and offers suitable for people with disabilities, including visual, hearing, motor and mental impairments.